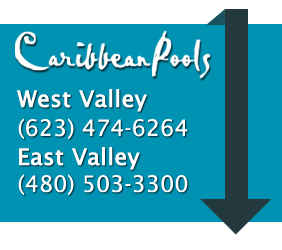 If you are interested in learning about how to maintain your own pool – check out these DIY videos from Caribbean Pools. Here is a Step by step guide on how to set a pool timer. Step by step guide on how to clean your pool pump basket. This is a step by step video on how to clean your cartridge pool filter.